Rents for apartments in Dubai fell in most sectors during 2016 but some locations saw lease values rise, according to data from the official index published annually by the land department. The data from the Dubai Land Department shows that rents for two bedroom apartments, one of the most popular types of rental properties, fell or were stable in the majority of areas across. Rents fell by 14% in Dubai Marina, by 11.76% in Palm Jumeirah and by 8.33% in Greens. Rents continued to remain stable in Business Bay, International City and Discovery Gardens. 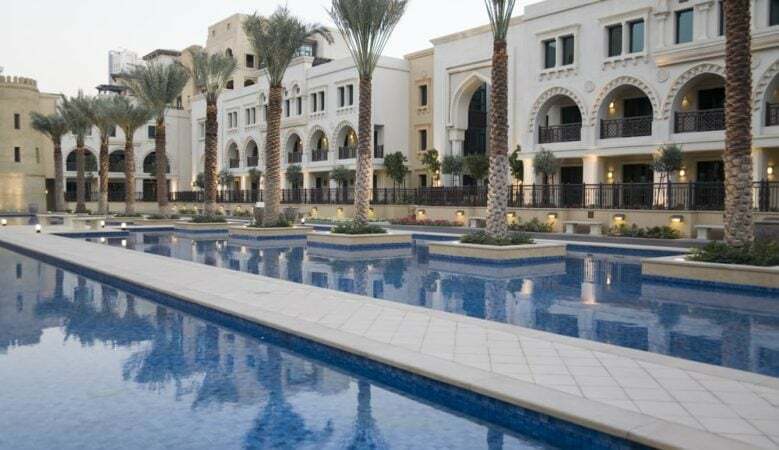 But rents increased by 25% to 30% in the Arjan community in Dubailand, the top performing location. The official index from the department will now be updated on an annual basis rather than every four months as previously. The next one, which will be released in 2018, will be more extensive and each building in the non-freehold and freehold communities will be given a star rating, allowing landlords in buildings with higher ratings to charge higher rents than neighbouring properties. The latest forecasts suggest that rents are unlikely to rise overall. The most recent data from Core Savills said that rents fell by 5% in 2016 and the firm is predicting they could fall further by 4% in 2017. The Dubai Land Department is also working on a new law to reduce disputes between landlords and tenants. Currently if there is a dispute getting a solution is time consuming and lengthy. The DLD wants to make is simpler and more efficient. ‘There are landlords and tenants who have no idea of what their rights are. So in 2017, we will be launching campaigns to allow them to understand their rights and duties under the law,’ a spokesman said.